About | Beth Tweddle Gymnastics (formerly Total Gymnastics) Cookies Policy. 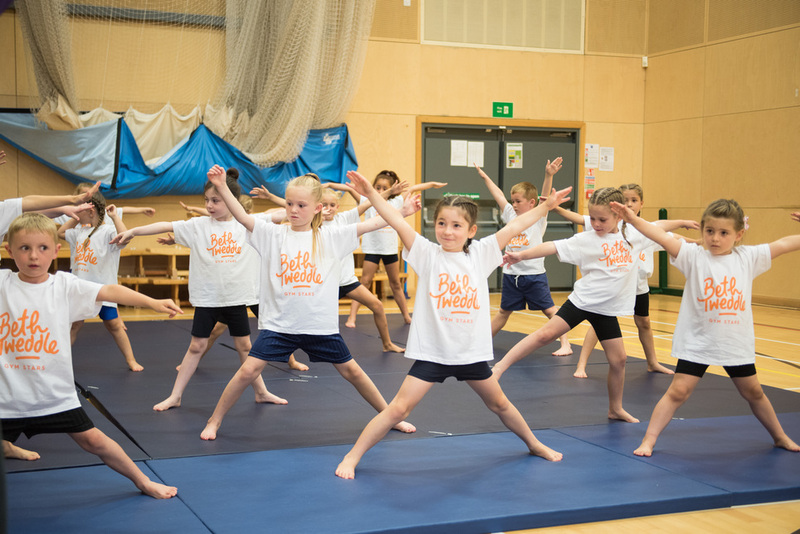 Children aged 2 - 7 on our programme will first work through our Beth Tweddle Gym Stars awards scheme where they can learn the basic fundamental moves of the sport, have fun, make new friends and achieve badges, certificates and stickers on the way. 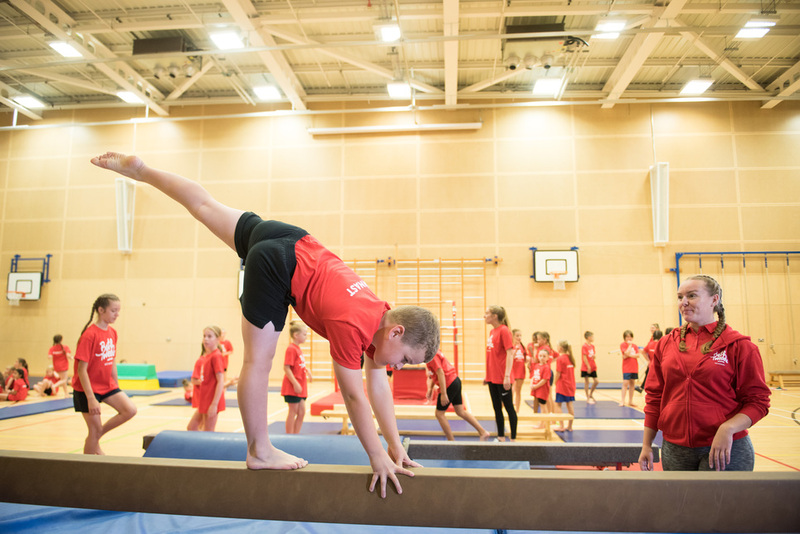 Our children aged 8+ will then work through the British Gymnastics Proficiency and Advanced Proficiency Awards and can train for up to 2 hours a day, once a week. You can learn more about our gymnastics classes and our awards scheme on our Learn Gymnastics page.